I love experimenting and creating new ways to create an aged patina. I also like discovering new ways to cheat painting techniques. 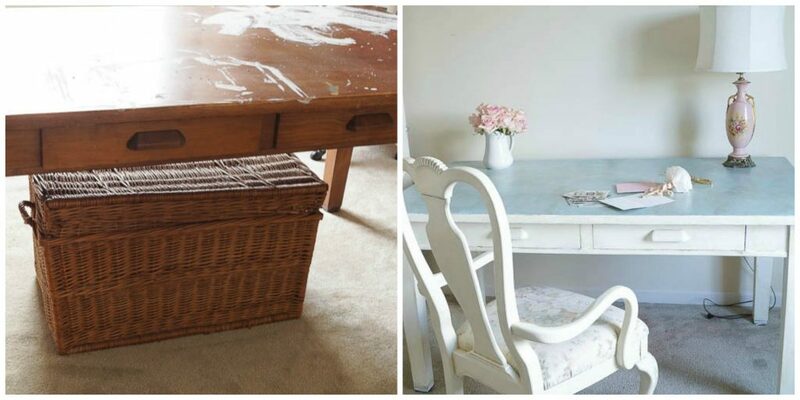 Here are some of my favorite faux painting tips tricks. Each one has a brief description along with a link for more details. Make sure you also subscribe to my YouTube channel. I’ll be recreating many of these techniques on future episodes. 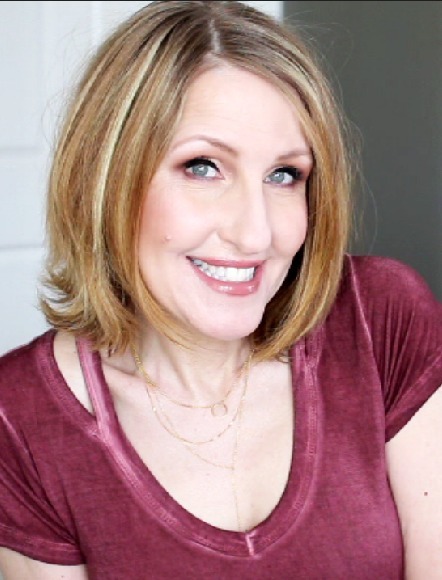 And I’ve added a few new videos sharing new techniques. 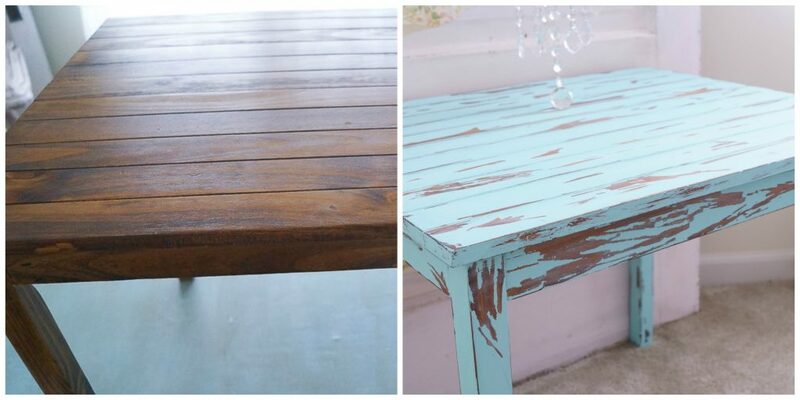 If you’ve ever come across a vintage piece of furniture or any vintage piece that has the perfect patina but the color is all wrong don’t worry. 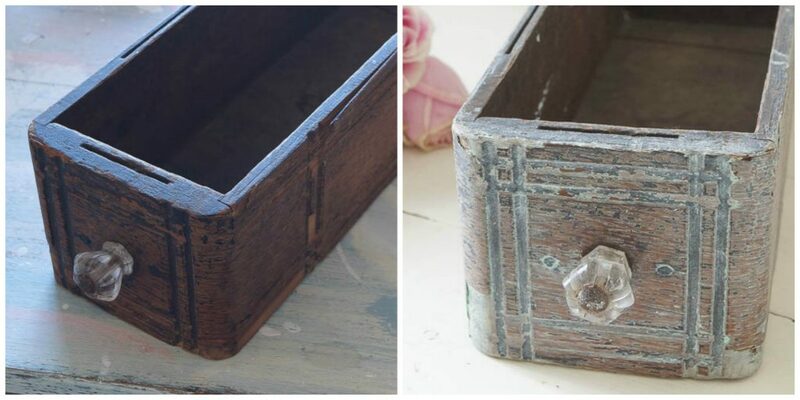 Here’s a way to save that piece and keep that original patina. 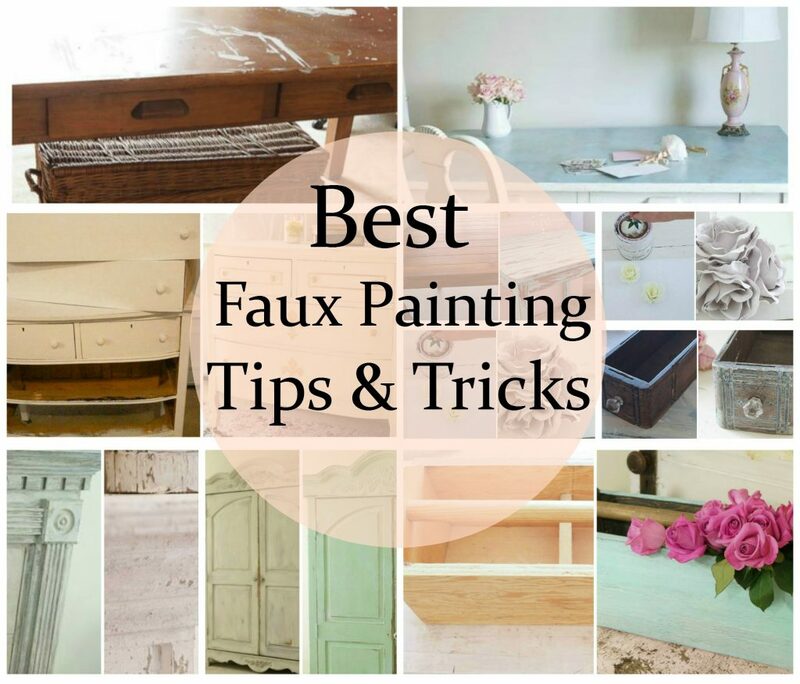 This is one the easiest ways to create a faux finish and its my number one favorite faux painting tips tricks. 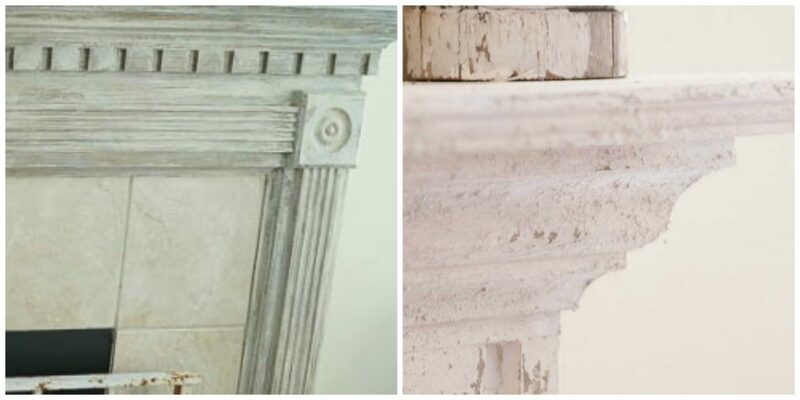 Creating an aged and distressed look is so simple using this technique and sanding is not required. 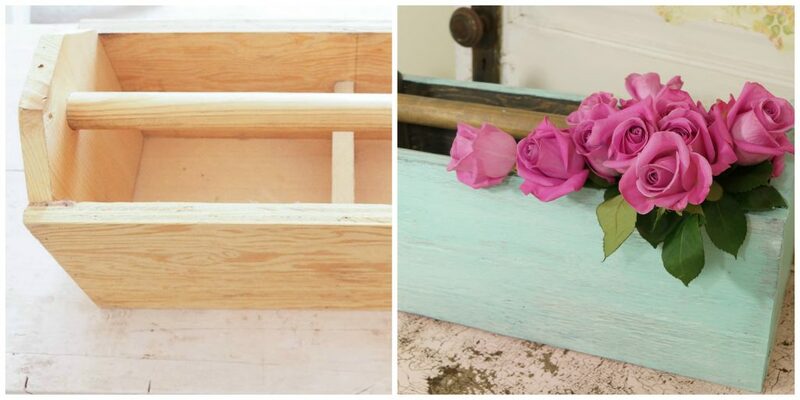 I wanted to soften the look of the wood but also add a bit of color. The solution was using a tinted wax. If you’re looking to create details but you don’t want to do it in the form of distressing this is a a great alternative. This works great on a piece that has no details and needs a little more than a coat of paint. 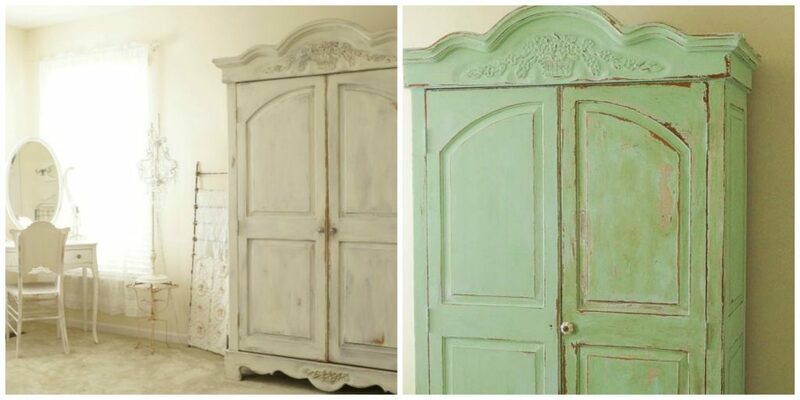 I love finding pieces that have a beautiful shabby chic patina. This is super fun and easy to do. This is where you let all of your creativity shine. There are no mistakes just go with it and have fun! 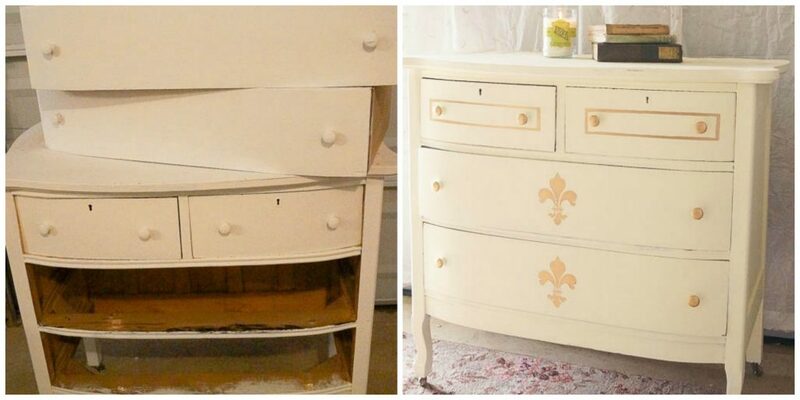 This is an easy way to create an aged look instantly. This is super easy to do and you can layer your piece and created different looks. This was layered using stain, paint and tinted wax. Sometimes accidents happen for a reason. I was sanding a piece of furniture and then grabbed my spray bottle that I thought had water in it. I then discovered how easily vinegar can distress furniture. 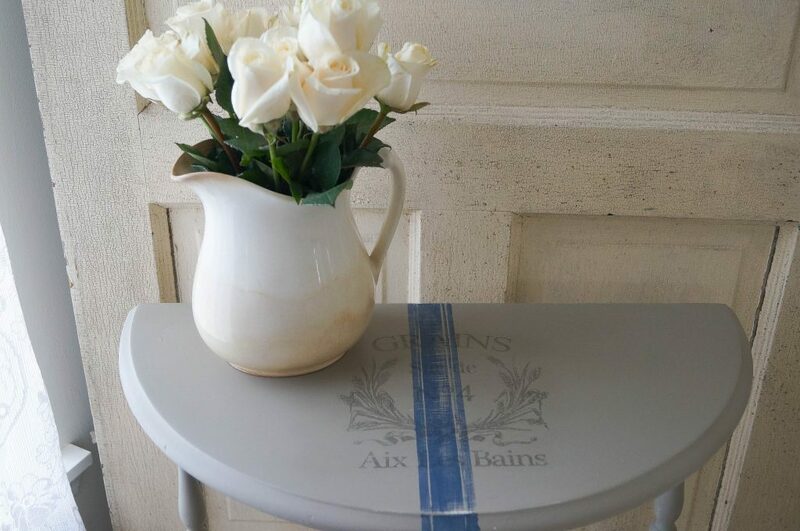 Create an French grain sack stripe using tape and a graphic. 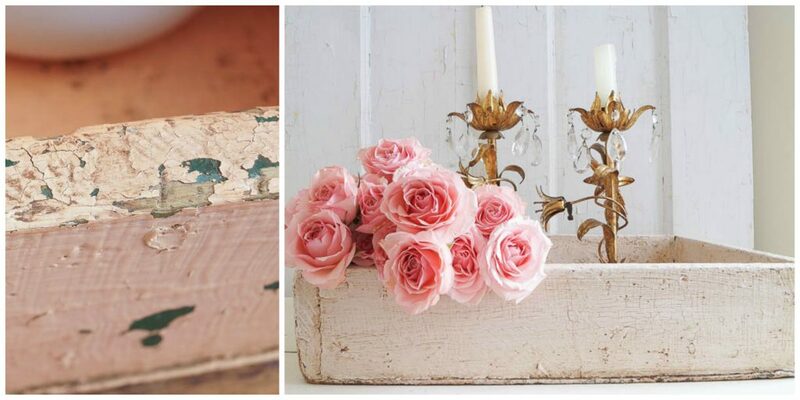 This is so easy to do and it really creates an authentic aged layered look. I found this table at a thrift store. I was using it as a craft table and as I was using it slowly I started messing it up with my painted projects. I decided to create a unique aged patina using plaster. This is so easy to do. Have you tried any of these techniques? If you have what are your favorite. If you have any that I didn’t show please share I’d love to know what you do to age your pieces of furniture. Excellent tips. I look forward to using them in my projects.